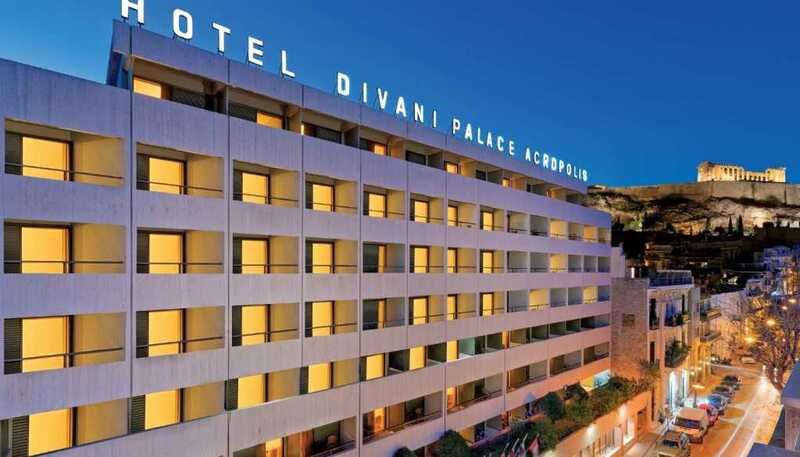 Divani Collection Hotels celebrates International Museum Day, by encouraging guests to explore the historical treasures and cultural wealth of Athens and Greece by visiting the various museums close to its hotels. Within walking distance of the Divani Caravel, visitors can discover and enjoy the Museum of Cycladic Art and the Benaki Museum, whilst just a few minutes away are the internationally important wonders of the National Archaeological Museum. 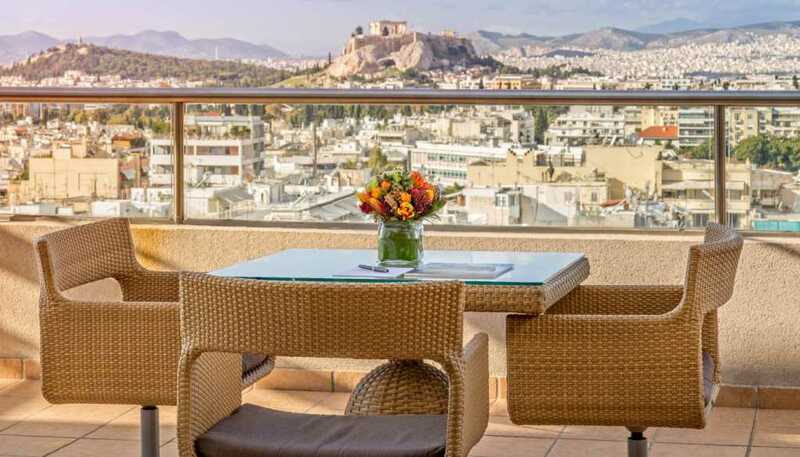 Meanwhile, guests of the Divani Acropolis are in the privileged position of being just a few steps from the world-renowned New Acropolis Museum and the recently opened National Museum of Contemporary Art, both providing unique opportunities to discover the rich Greek culture and history.